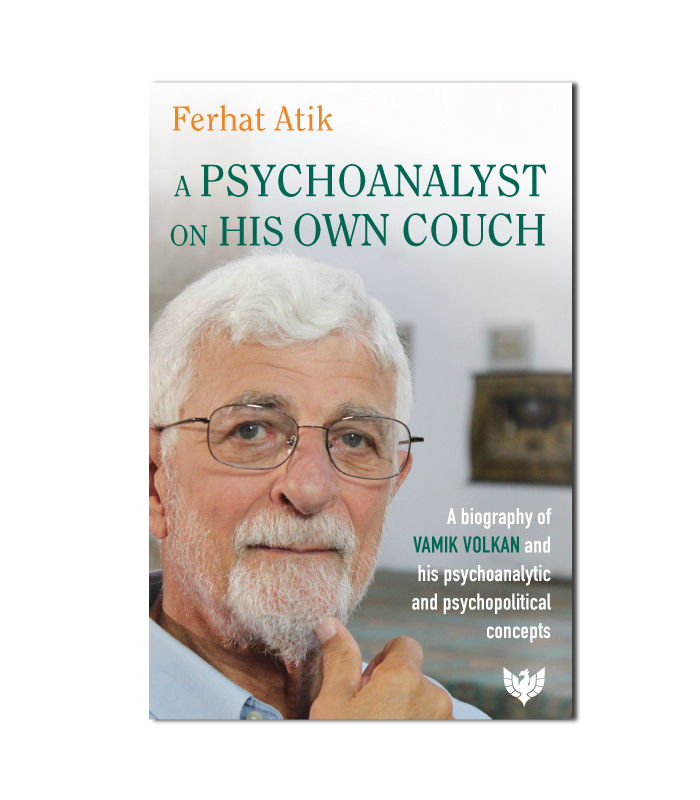 Vamık Volkan puts himself on his couch and tells his fascinating life story as an international psychoanalyst who has seen and studied humans in many parts of the world to renowned writer, scriptwriter, and director Ferhat Atik. Born to Turkish parents in Cyprus in 1932, Vamık moved to the US in 1957 where he still resides today. Over the past half century, his career has flourished in ways few could have foreseen. He has founded many worthwhile organisations and initiatives and has taken his research and work into real-world international relations. Therefore, any book about Vamık Volkan cannot limit itself to mere biography; it is also a professional guide, the life of a professor and his real-life stories, a means towards understanding humanity, societies, memories and modes of psychological treatment. Within, are many influential and widely accepted concepts that Dr Volkan introduced to the wider world. Ferhat Atik carried out exhaustive research involving many hours of interviews with Dr Volkan as well as reading and digesting all forty-two of his book. Once Atik had mastered the minutiae of Dr Volkan’s works, the interviews were transcribed and they became the backbone of the book. Dr Volkan’s first-hand accounts are throughout this thoughtful and empathetic biography and he has also written a foreword. 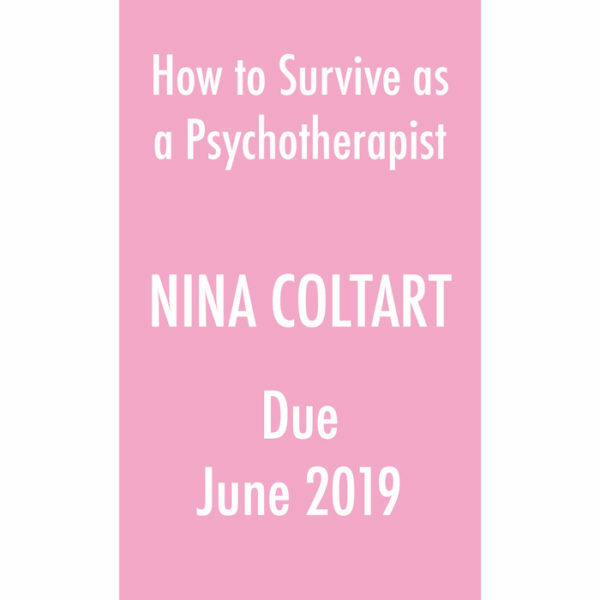 This collaborative biography is full of fascinating insight into a modest man whose work took him to some of the most combative and volatile parts of the world, where his interventions had positive, real-world effects for us all. Professionals working within his field and also those outside will find it full of inspiration and innovation – a riveting read for anyone with an interest in international relations, which should be us all in these uncertain times. Ferhat Atik is a Turkish Cypriot writer, scriptwriter and director. Having lectured on economics, media, literature and cinema at doctorate level and having published articles in newspapers and journals, Ferhat Atik then became a producer and TV and radio host. He has published many articles, several novels and various film scripts. Silk Road, Autumn, Toy Car, Double Port, When There is Still Time, Kingdom of Lambousa, and After Tomorrow are among his published works. Ferhat Atik has directed and written screenplays for short films which have appeared in international film festivals, particularly in Italy, India and the Far East. His full-length feature film The Key, based on his own novel Autumn, premiered in the 48th International Antalya Golden Orange Film Festival and was then shown at the 31st Istanbul Film Festival in 2012. 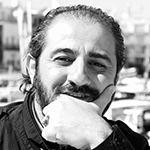 Ferhat Atik teaches creative writing and screenwriting at Girne American University and he is the owner of the Golden Pen award of Turkey at 2018.